Eyewear has long been used to shape human perception in interesting, and sometimes unexpected, ways. 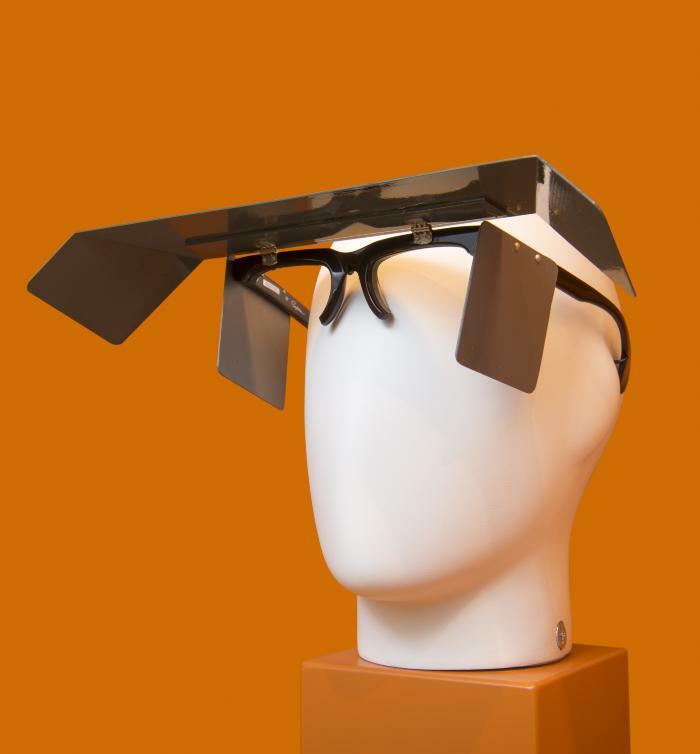 These unique glasses were designed to reduce the peripheral vision of pilots, so as to simulate nighttime or low-visibility flying conditions during daytime flights. The provenance of this specific pair is unknown, though it was likely used by a recreational pilot to obtain a “night rating” qualification from Canada’s transportation authority.